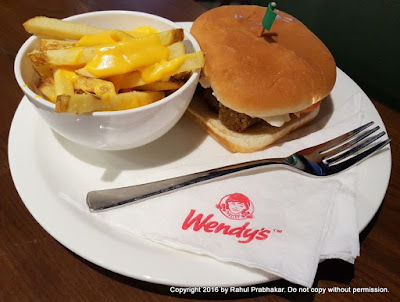 In the third week of April this year, I was invited to a bloggers table at a new premium outlet of Wendy's, the world's third largest burger brand. 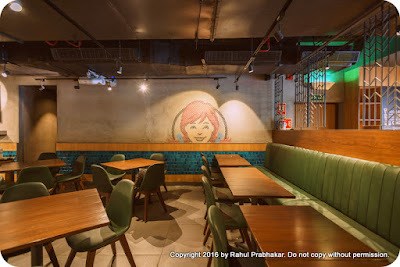 Wendy's is not an unknown name for the people of Delhi-NCR, having created quite a stir last year with its three fast food outlets in Gurgaon (Sector 29 and Sohna Road) and Noida (DLF Mall of India), respectively. As I made my way towards the plush DLF CyberHub in Gurgaon on a hot summery afternoon of April 17, I couldn't help but wonder what would be different this time around. 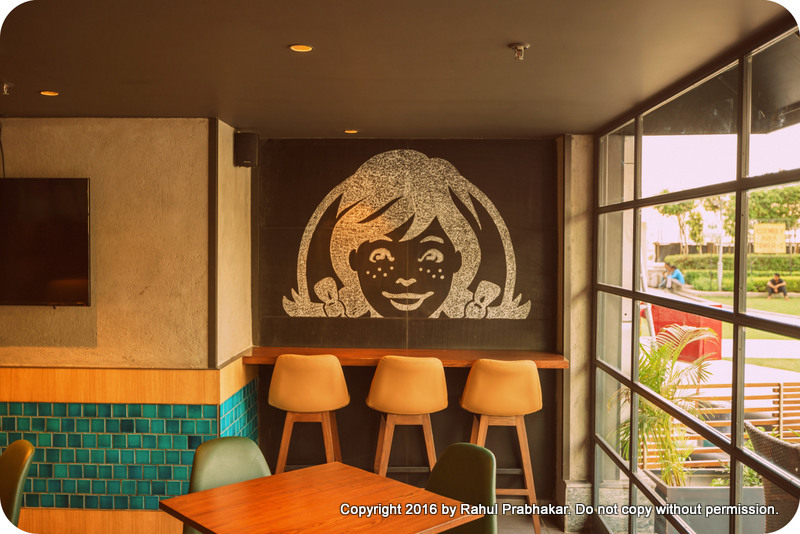 In the last one year since Wendy's has been in India, the burger brand has built a reputation of providing the highest quality experience in the Quick Service Restaurants (QSR) market. 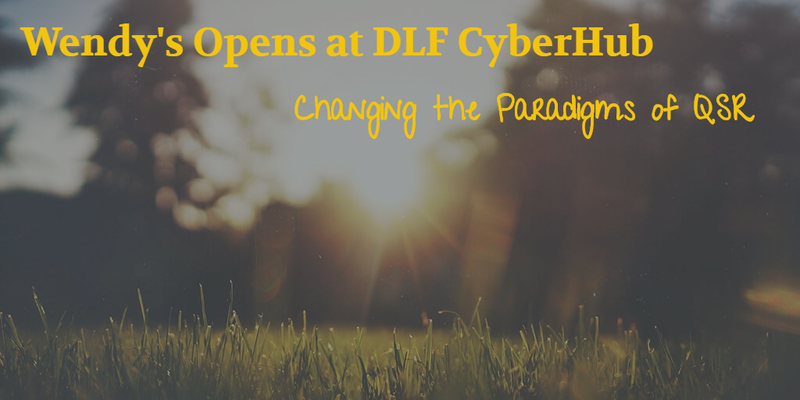 And with the opening of its latest restaurant at DLF CyberHub, that reputation continues to remain intact! The first thing you'll notice about the new outlet is its enhanced, artistically done design - be it the comfortable wooden seating in different zones, music by Coke Studio, or digital plasma and projection screens for sports games - everything about the decor is truly world-class. Unlike other fast food outlets where you just come and go, at Wendy's new outlet, you're likely to come and relax. If you're a regular at Wendy's, you'll not be deprived of the usual Wendy's hospitality, including orders being brought to your table, dishes being served in crockery (not cardboard), and a highly attentive staff trained to go beyond. Wendy's continues to offer much more for less! 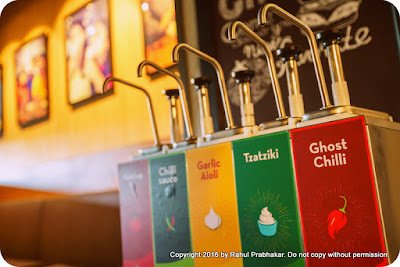 For instance, their INR 69 meal is currently the best priced in the market. 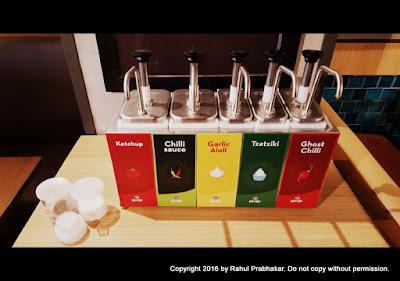 At that price point, what you get is a whole lot on top: bigger patty, fresh toppings like cilantro and onion, made-to-order food, a 300ml soft drink, fries with sea-salt, table service, real crockery, free Wi-Fi, and contemporary music or video. 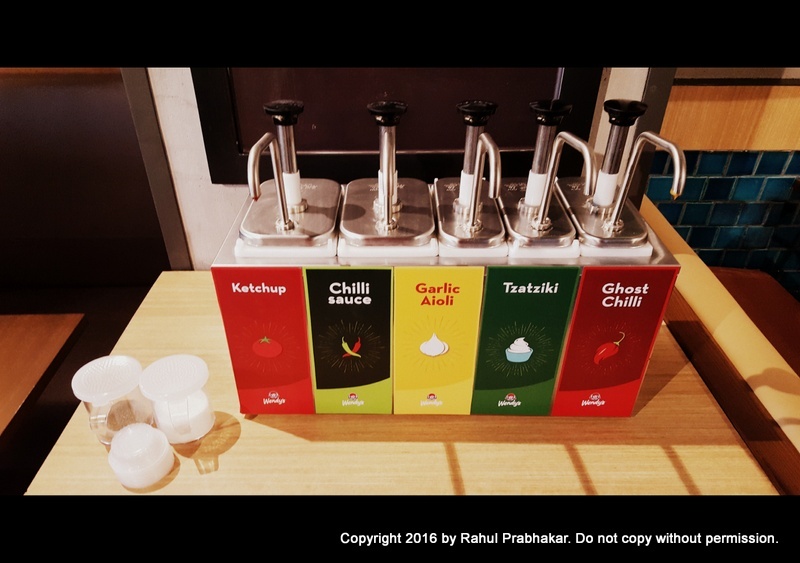 If this isn't superb value for money, then I wonder what is! 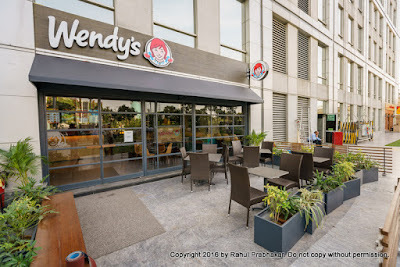 Keeping in mind the changing tastes of the discerning Indian foodie, the Wendy's menu has also been further expanded to include new burgers, wraps, snacks, summer coolers, and shakes. Did you know that Wendy's in India is hailed for offering the widest range in the QSR market, including their bestselling burgers (like the Aloo Crunch, Baconator, and Chicken Chipotle), salads, baked potatoes, French fries with sea-salt, desserts, and much more? The beverages menu includes 100% Arabica coffee, Wendy's Fruitails, and the usual favorite sodas. Wendy's has awesome deals all day long. The menu starts at INR 39 only; you can also enjoy a vast range of delectable vegetarian and non-vegetarian meals for under INR 99. I kid you not! 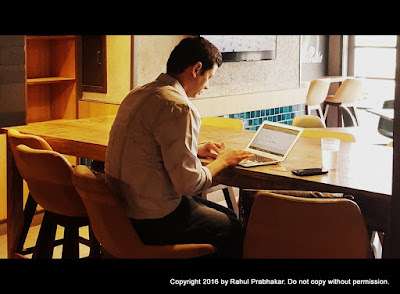 I ordered a Railway Cutlet Meal for mere INR 69, and a fellow blogger ordered a Barista-blend Cappuccino and Chili Cheese Melt for just INR 79. 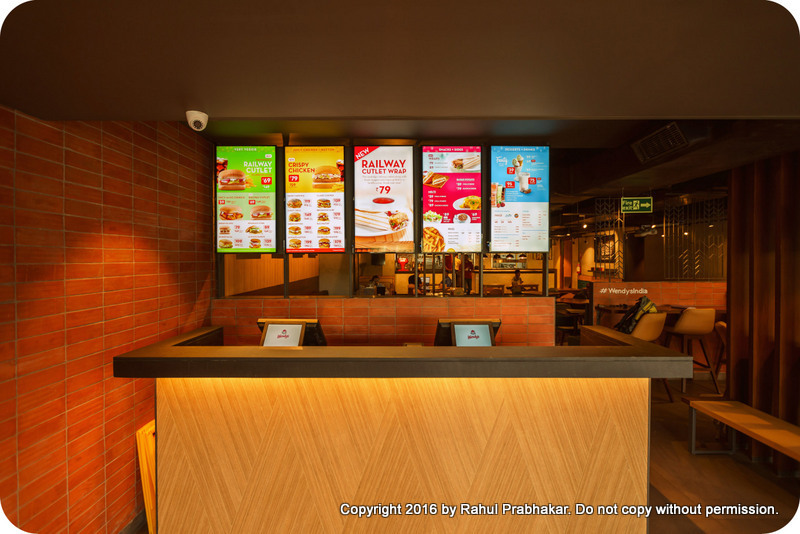 On top of great quality, Wendy's has kept its word to offer even more affordable items. 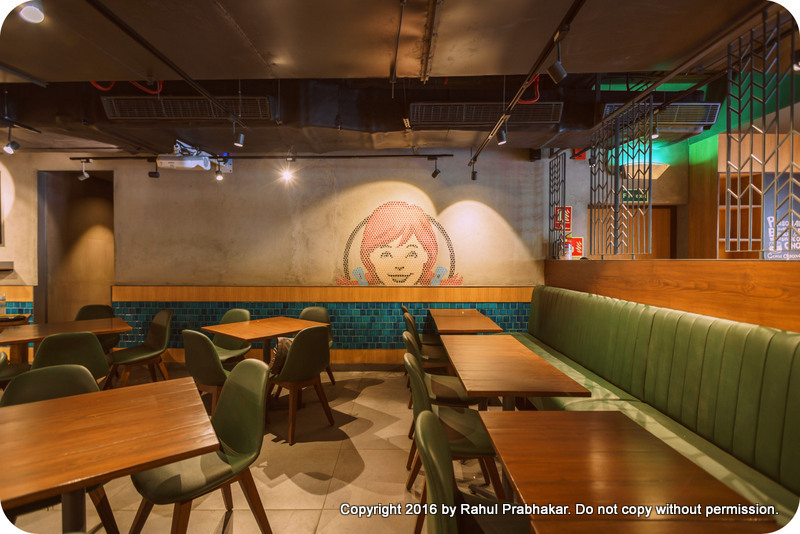 Wendy's has ambitious business plans to open nearly 50 restaurants in the next 5 years in multiple regions across the country, and I am sure they are likely to make the cut. 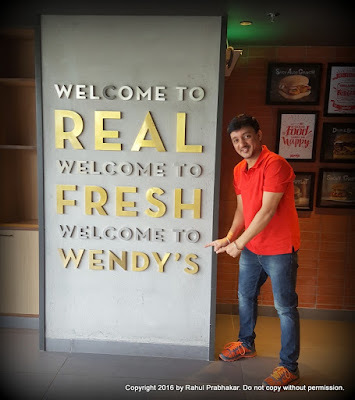 An outing with loved ones to Wendy's guarantees to be deliciously different and amazingly affordable. 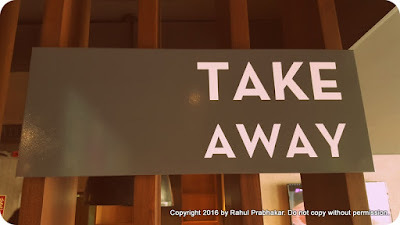 What else does one want!